OpenHouse Stroud is a charity that supports young people and vulnerable individuals from across Gloucestershire and the surrounding counties by offering short term accommodation and education programmes, creating a community within which they can find their next steps in life. In 1996 the charity moved their headquarters in the Grade II listed former Painswick Inn Public House in the centre of Stroud. Built in the 1890s and still retaining its adjacent stable block, the Inn is a relatively complete survival of a 19th Century Cotswold public house. 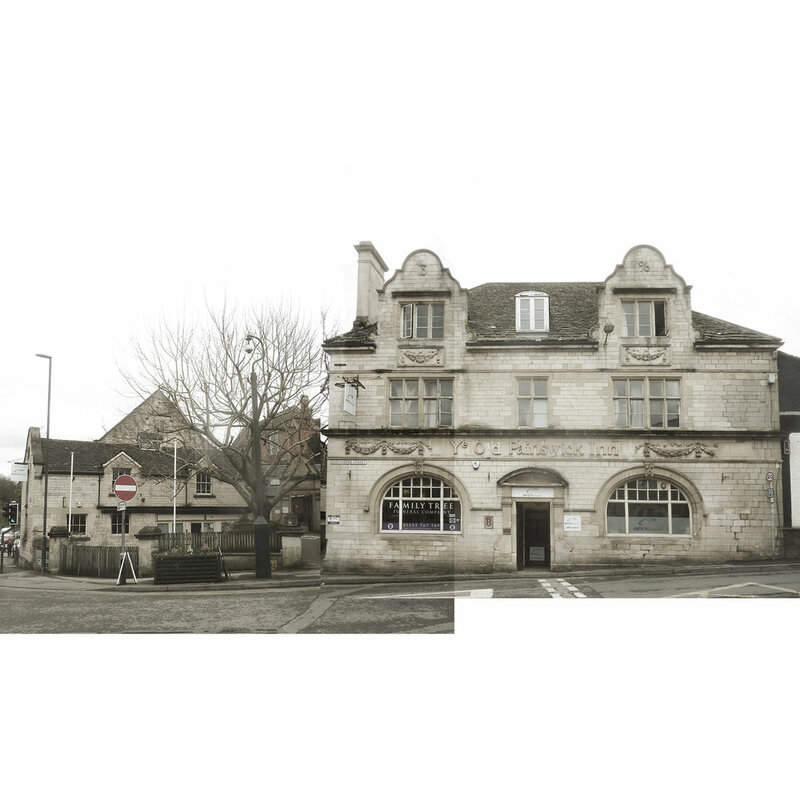 In 2018 Connolly Wellingham Architects were appointed to work with OpenHouse Stroud to undertake a Feasibility Study to review their existing building stock across several sites within the town, to develop refurbishment strategies and to identify opportunities for operational improvement.